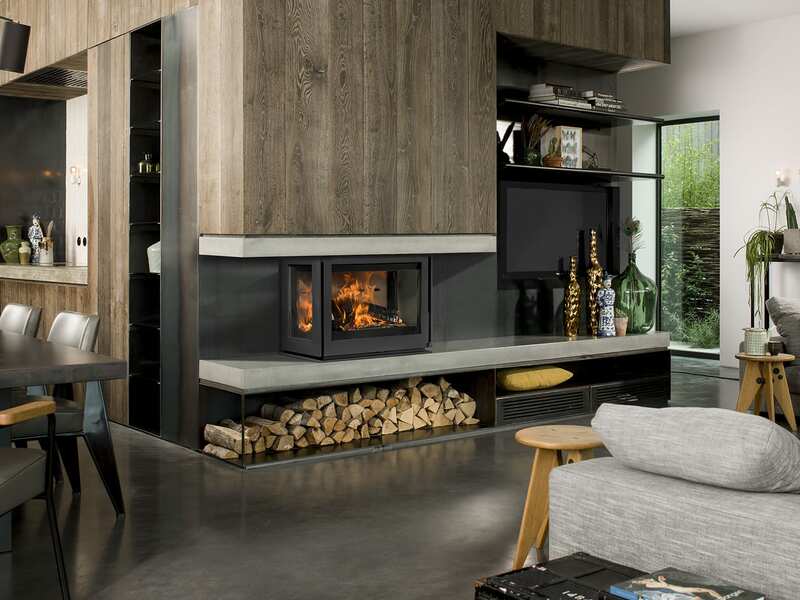 The Bellfire Horizon Bell XXL 3 gas fireplace is a gorgeous and stylish wide fireplace, creating a great feature in any home. The Bellfire Horizon Bell XXL 3 is the widest fireplace in the bell series. The built in horizontal gas fire is perfect for those who do not have much room in their living area but still want a fireplace feature. The highly efficient fire displays a premium flame looking as realistic as a real fire.